Maruti Suzuki, India’s largest carmaker, has been testing the all-new WagonR in India for a long time now. One of the best selling cars in the Indian market, the WagonR, will be launched in an all-new avatar during the festive season this year. The WagonR has been the top choice of many Indian families because of its practical and comfortable interiors. The car has been around for a long time in the Indian market now without any changes and yet, manages to sell around 14,000 units per month. Maruti has been testing the all-new WagonR in heavy camouflage but the silhouette of the vehicle confirms that it will get the same tall-boy design. 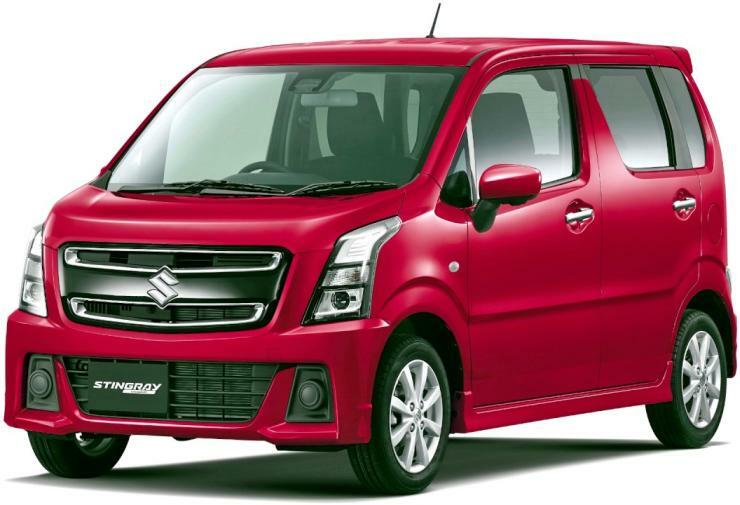 Suzuki has already launched the all-new WagonR in the Japanese domestic market but the Indian version is expected to be fine-tuned for the market and will get a slightly different look. 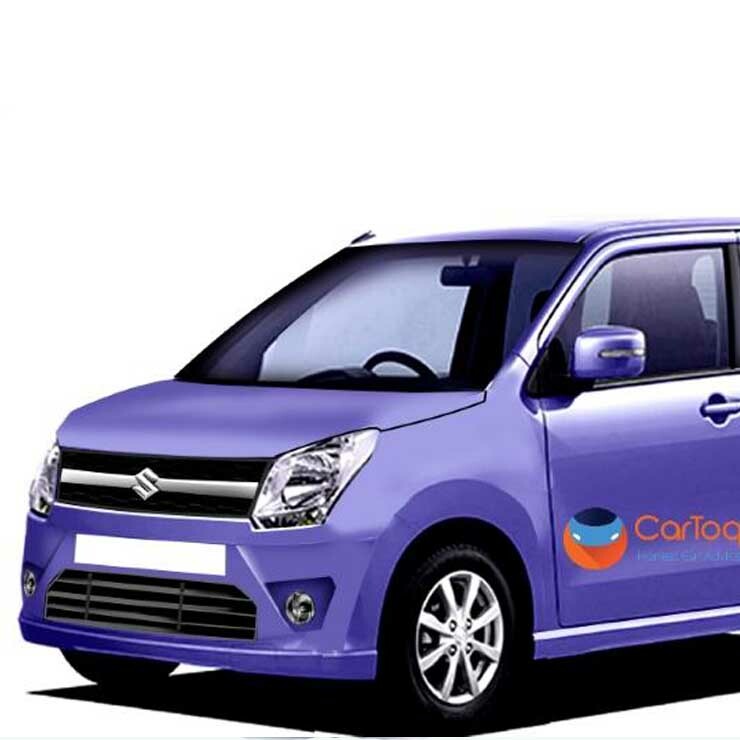 Apart from the regular 2+3 seating layout of the regular WagonR, Maruti will also launch the 7-seater version of the vehicle and it has been confirmed for the Indian market too. However, we are not sure if Maruti will launch both the cars at the same time or if we have to wait longer for the 7-seater version. The all-new WagonR will also use the same HEARTECT platform that currently underpins the Baleno, Dzire and the new Swift. It will also form the base of the upcoming Maruti Ertiga. The new platform will make the car much lighter than the current version, which in turn will increase the performance and mileage. Maruti is expected to retain the 1.0-litre K10 engine that powers the current version of the vehicle. It is also expected to get a CNG and an LPG version that will cater to the fleet car owners. The new WagonR will also be safer than the current version. The new platform will ensure that the new WagonR meets the upcoming Bharat New Vehicle Safety Assessment Program (BNVSAP), which will come into force in 2019. The car is also expected to get safety features such as twin airbags and ABS as standard. The price of the new version is expected to be a little higher than the current version of the hatchback.